The One Drop Valor is the signature model of Vilmos Zoltan Kiss, 2011 Hungarian National Champion. 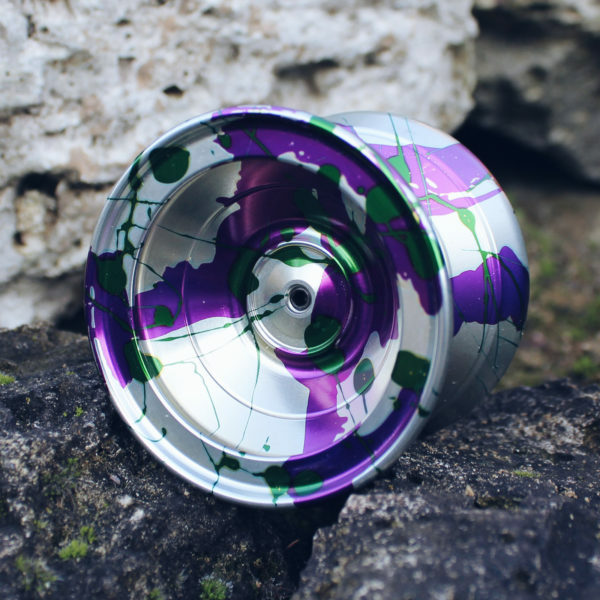 Made out of 7075 aluminum the Valor was designed with making the ultimate, all around competition throw in mind which is capable of handling all kinds of trick styles such as fast technical, horizontal and finger spin. 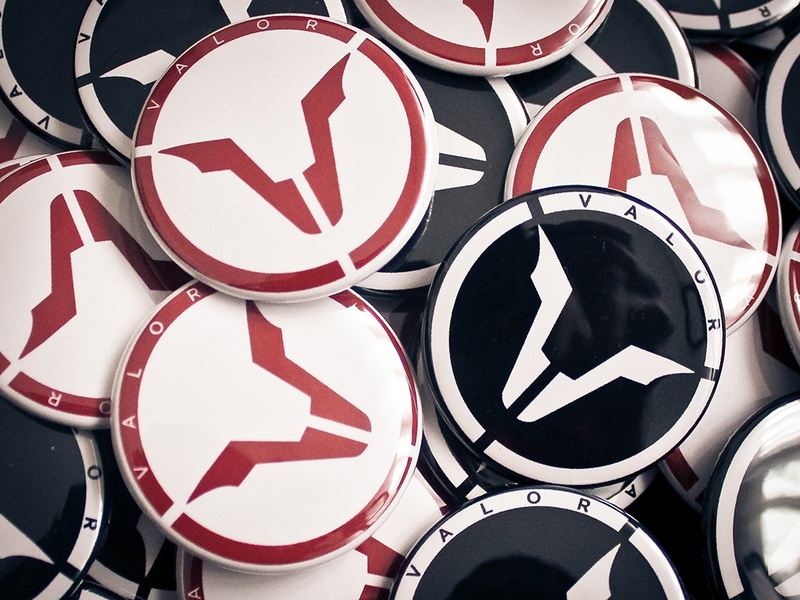 With every Valor we give a “Medal of Valor” pin and lot of other freebies! The special edition Valors will be available on Wednesday, November 5 at 4 pm GMT+2 (That’s 10 am EST, midnight JST). 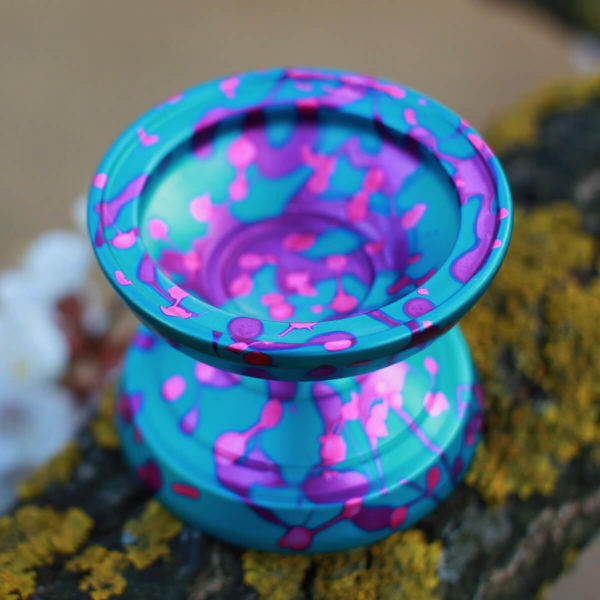 They are limited to 1 piece / colorway and are bead blasted for smoother grind play. 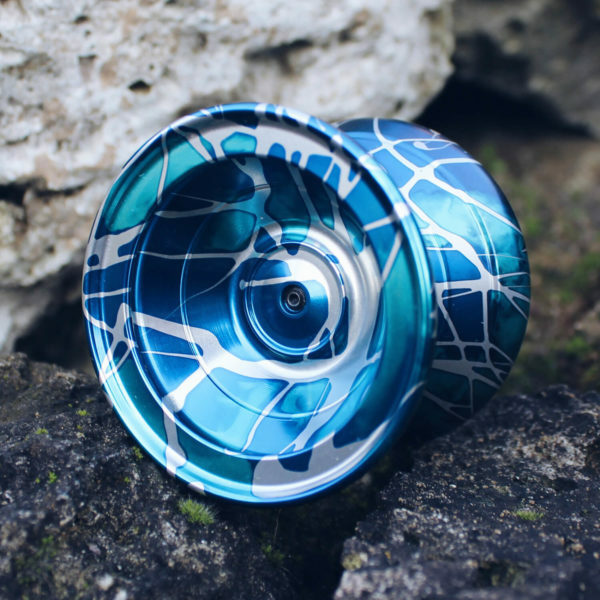 “When we approached Vilmos about making a signature yo-yo, his original goal was to make an all around competition throw with a straight forward design. He was going for pure performance that was excellent play demands. 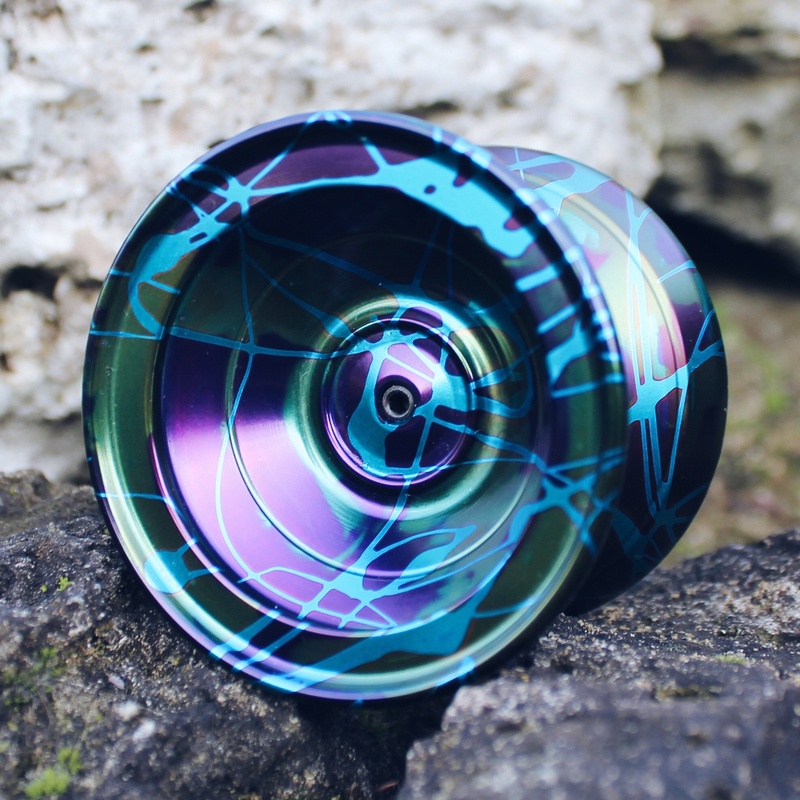 Vilmos came to visit One Drop from Hungary and we sat down with him and worked out the design. We added a small circular bump in the hub area to make finger spins possible both inside and outside of the circle. 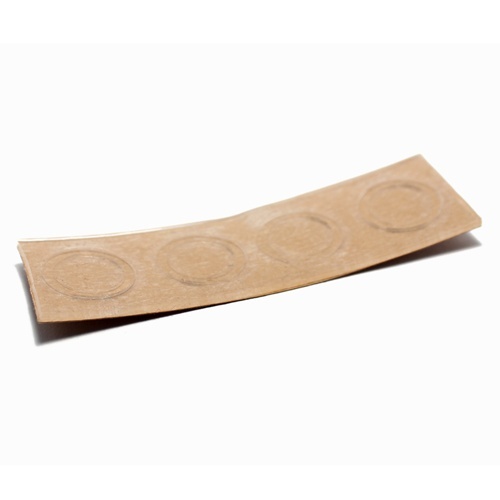 The rest of the hub is as flat as possible to minimize center weight. For some reason, some consider the tap-through axle a “budget” feature, but the use of it here improves performance and quality. 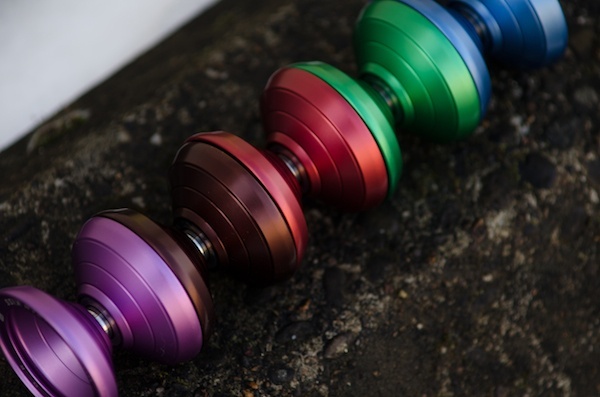 Usually on a flat hub yo-yo, a very short axle is used meaning there are less threads which increases the chances of stripping or the yo-yo coming apart. The tap-through axle feature allows the performance of a flat hub yo-yo with the assurance and quality of a longer axle and more threads. 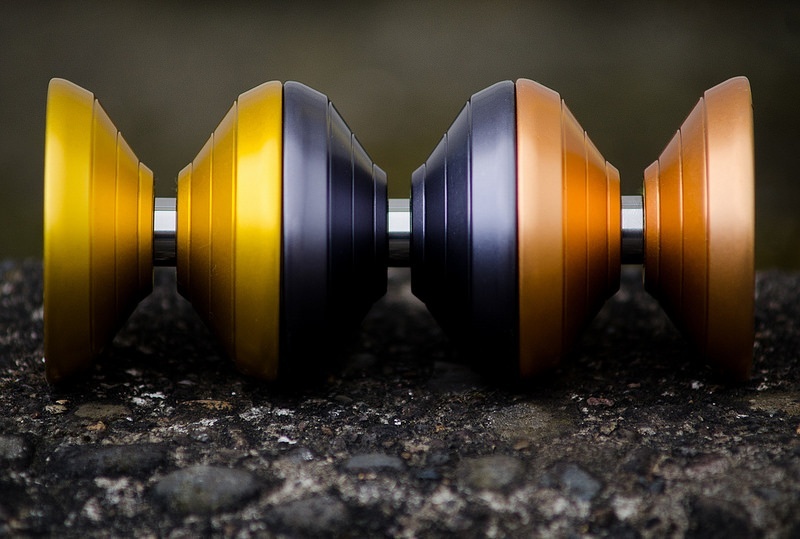 On the last day of the design process, Vilmos came up with the “Triple Grooves” in the catch zone and inside the hub as a unique styling element. It is an new take on our classic “Projection Profile” first seen on the original Project and it looks amazing.